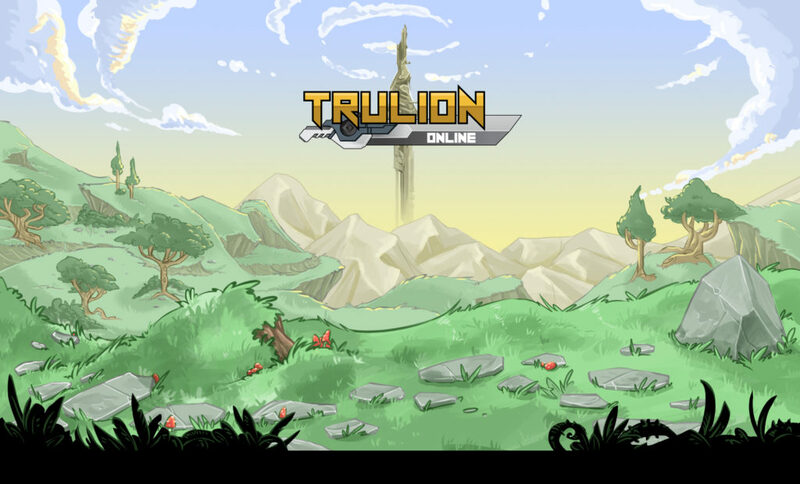 Trulion Online is a brand new sandbox MMORPG in which you can live any type of life you want to. The entire world is shaped by the players, including the economy. So you can live a life of crime by becoming a bandit, hunt down criminals as a bounty hunter, or simply become a merchant and deliver goods between cities. Literally any life you can imagine within a fantasy MMORPG world is within your grasp here. Visually, it’s not overly impressive, looking much like an upgraded SNES game, but the level of ambition is impressive. So head on over to Google Play right now and grab this upcoming MMORPG in beta.